“Project leadership” is one of the cornerstones of our company structure. By empowering teams and leaders at the project level to make important decisions, we are able to avoid delays, anticipate needs, and run each project efficiently. Executive-level leaders on the ground are involved with each project on a day-to-day basis, and are well positioned to make the important decisions that keep projects running on time and on budget. All Hensel Phelps employees undergo extensive training, both on the job and in the classroom, to provide them with the knowledge and the confidence to make critical decisions as they arise. Our senior leadership team is comprised of some of the most well-respected minds in the construction industry. The average tenure of the leadership team is 25+ years with Hensel Phelps, working their way up from entry level positions to the leadership positions they hold today. Thomas (Tom) J. Diersbock, LEED AP, is a graduate of Arizona State University with a Bachelor of Science in Construction Management. As the Vice President and District Manager for Hensel Phelps’ Pacific District based in Honolulu, Hawaii, he is responsible for the overall management and operation of the Pacific District, including the Hawaiian Islands and Guam. Tom began his career with Hensel Phelps, rising through the ranks from Field Engineer, Office Engineer, Project Engineer, Project Superintendent, Project Manager, and Operations Manager, before being appointed Vice President and Pacific District Manager. Tom spent much of his career with Hensel Phelps in the Southern California District where he was the project manager on notable projects, such as, the Hilton San Diego Bayfront Hotel and the United States Federal Courthouse in San Diego. In 2012, Tom was promoted to Operations Manager after he and his family relocated to the Pacific District in Honolulu, Hawaii. Tom helped to establish the Pacific District by overseeing some of the District’s largest projects. Married with three daughters, the family participates in the kids’ sports, as well as, boating, diving, and off-island travel. Steve M. Grauer joined Hensel Phelps in 1990 and is a graduate of the University of Washington with a Bachelor of Science degree in Construction Management. He is the Vice President and District Manager with oversight of the Western District based in Phoenix, Arizona. Steve served in various roles including Field Engineer, Ofﬁce Engineer, Project Engineer, Area Superintendent, Project Manager, Operations Manager and Manager of Work Procurement prior to being appointed as the Western District Manager and Vice President. A Designated Design-Build Professional, Steve has worked at various locations for Hensel Phelps during his tenure, providing him with a unique understanding of the local business and subcontracting communities. Steve is currently in his second year on the National Design-Build Institute Board of Directors and is locally active with the Arizona Builders Alliance (ABA) serving on the Board of Directors and on their Legislative Committee. He is also currently the Vice-Chairman of the Support Sky Harbor Coalition Board of Directors. Steve is dedicated to giving back, as evidenced by his support of local, regional and national organizations with a commitment of his time and personal contributions. Married with two girls, the family enjoys the outdoors, traveling and working on their home together. 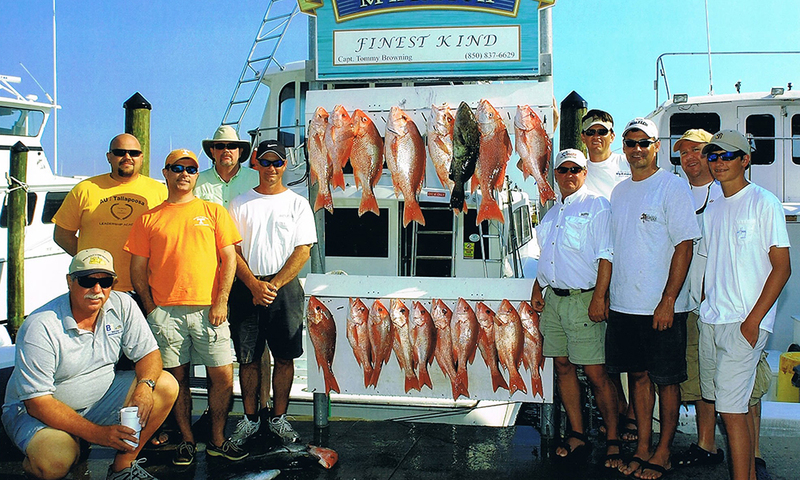 Steve also enjoys hunting, ﬁshing and spending time with the family on the water or on the beach. 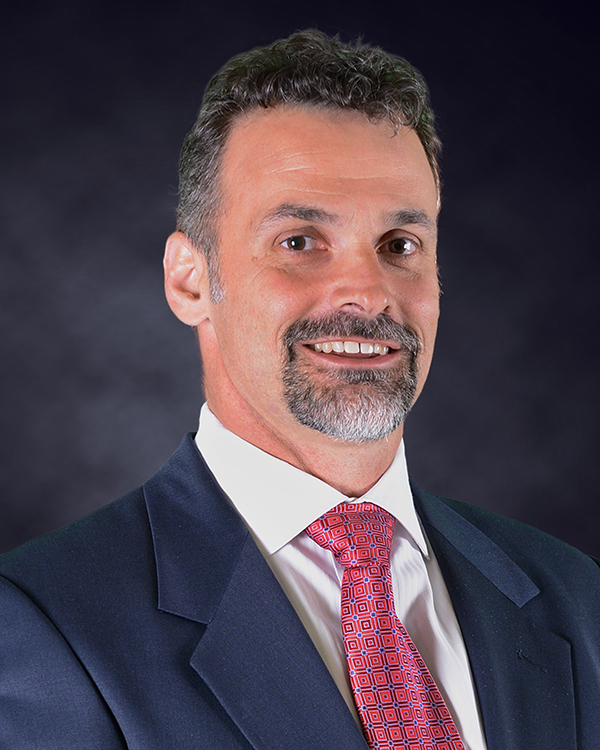 William (Will) A. Thompson, III, DBIA, STS joined Hensel Phelps in 1991 and is a graduate of the Virginia Polytechnic Institute and State University with a Bachelor of Science in Building Construction. He is Hensel Phelps’ Vice President with oversight of the Mid Atlantic District based in Chantilly, Virginia. Will began his post-college career with Hensel Phelps, rising through the ranks from Field Engineer, Ofﬁce Engineer, Project Engineer, Project Manager, and Operations Manager before being appointed Mid Atlantic District Manager and Vice President. A Designated Design-Build Professional and Safety Trained Supervisor, Will is currently serving on the Board of Directors for the DC Students Construction Trades Foundation. With a commitment of his time and personal contributions, Will is actively involved in supporting local, regional, and national organizations. 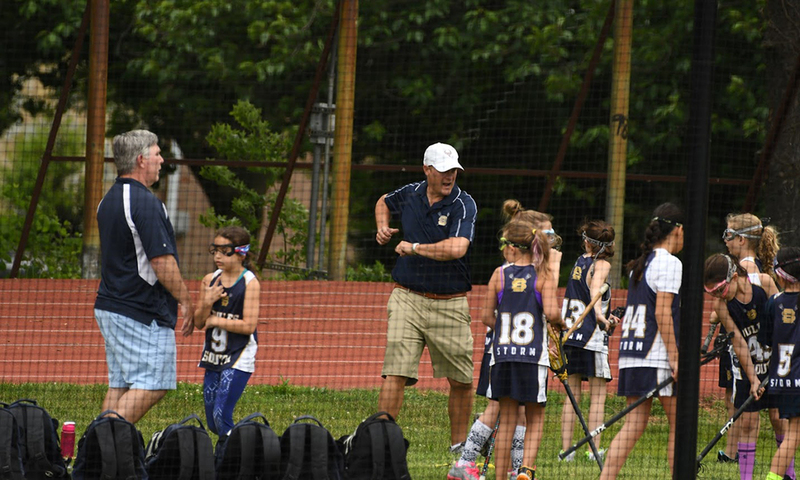 He coaches his daughters’ lacrosse teams. Married with ﬁve daughters, the Thompson family enjoys spending time at the beaches of Virginia and the Outer Banks of North Carolina. When Will is not attending his children’s activities, Will enjoys golf, travel, and spending quality time at home with the family. 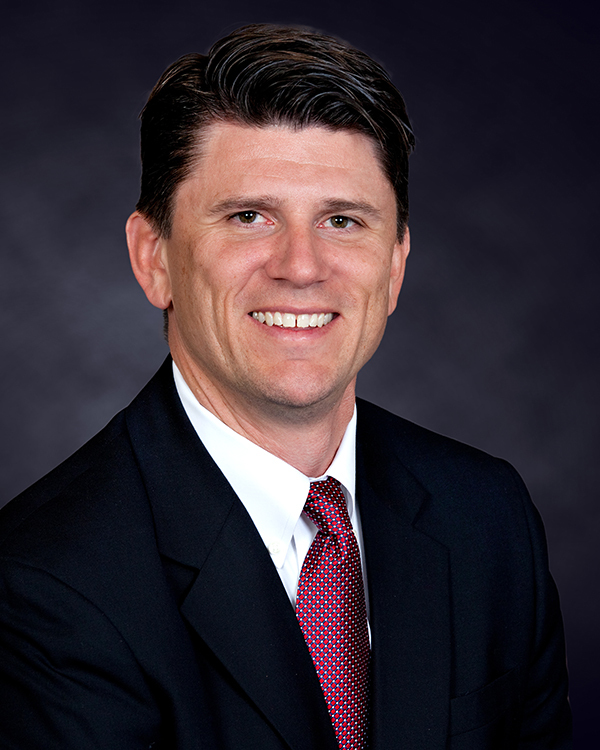 Kirk J. Hazen joined Hensel Phelps in 1990 and is a graduate of the University of Florida with a B.S. in Building Construction. 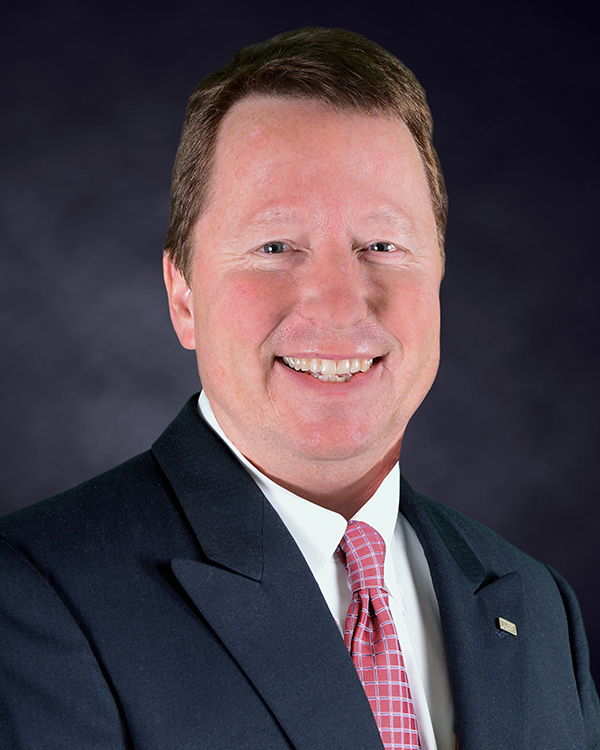 As Vice President and District Manager, Kirk establishes policies and strategies that promote the growth of the Southeast District based in Orlando, Florida. He bears overall corporate responsibility for the management and direction of all procurements and projects in the District and the fulﬁllment of Hensel Phelps’ obligations to its clients. 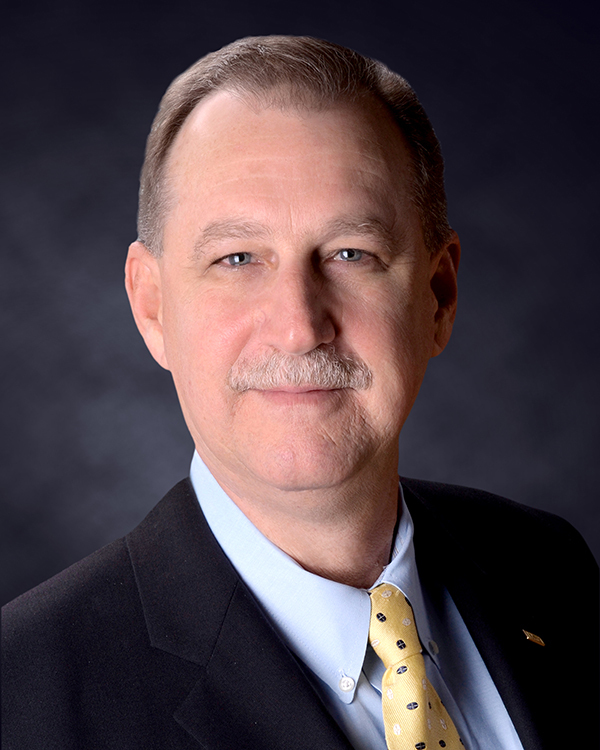 Kirk began his career in Little Rock, Arkansas as a Field Engineer and rose through the ranks of Ofﬁce Engineer, Project Engineer, Area Superintendent, Project Manager and Operations Manager, before being appointed Southeast District Manager and Vice President. 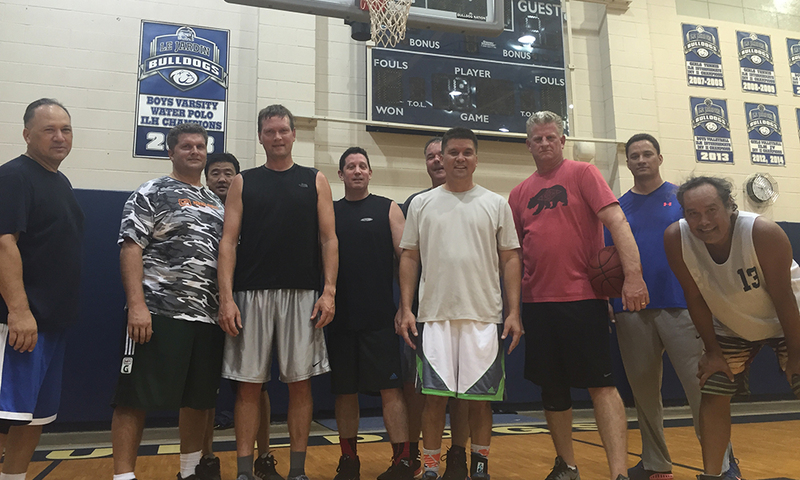 Kirk is an active member of the Associated Builders and Contractors (ABC) Central Florida Chapter. Paying it forward is an important aspect of Kirk’s life. He is actively involved in supporting local, regional and national organizations, such as the Arnold Palmer Hospital for Women and Children, the Universal Foundation, Boys Town of Central Florida and Ronald McDonald House Charities of Central Florida with a commitment of his time and personal contributions. Kirk and his wife have four children and enjoy spending as much family time together as possible. James (Jim) R. Pappas, Jr. joined Hensel Phelps in 1990 and is a graduate of the University of Texas at Austin with a Bachelor of Science degree in Architectural Engineering (Construction Management). Based in San Jose, California, Jim is a Vice President and District Manager with oversight of the Northern California District and the Pacific Northwest. 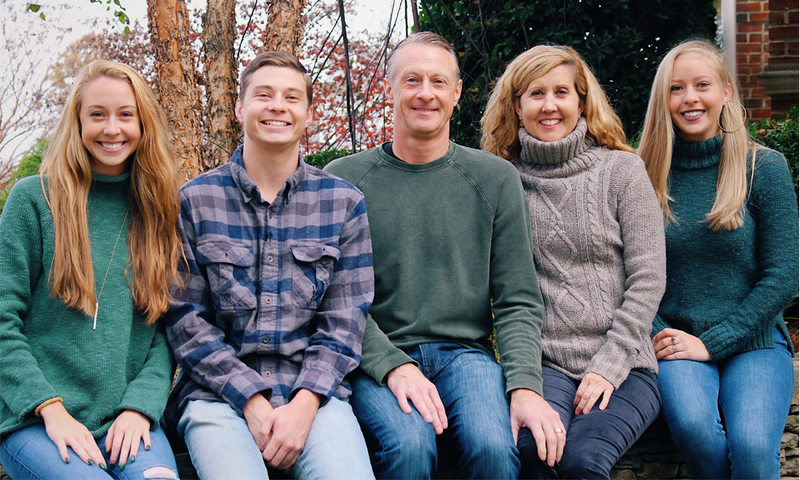 Jim began his post-college career with Hensel Phelps rising through the ranks of Field Engineer, Ofﬁce Engineer, Project Engineer, Project Manager, and Operations Manager. Jim is actively involved in many industry organizations including the Associated General Contractors and Design-Build Institute of America. He has also served on the Board of Joint Venture Silicon Valley and the Architectural Engineering Advisory Board at Cal Poly, San Luis Obispo. Jim is also an advocate for collaborative partnering, and serves on the Board of the International Partnering Institute and the San Francisco Partnering Steering Committee for the City and County of San Francisco. 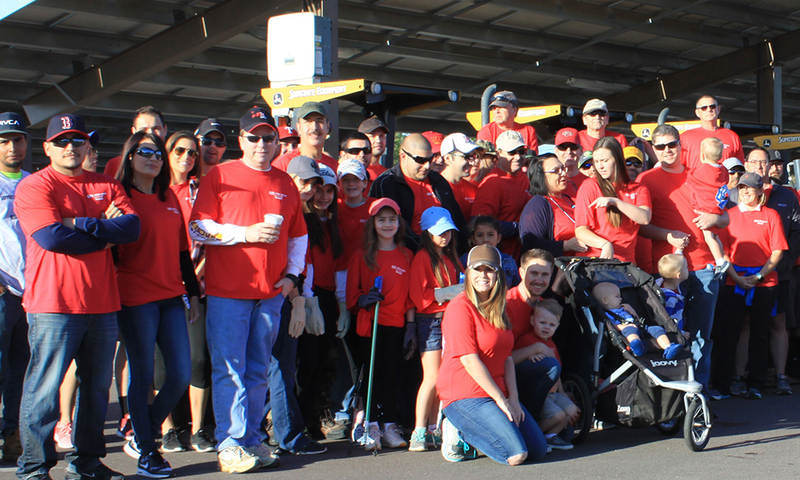 Having been a part of more than $5 billion of construction projects, Jim has seen the value that partnering can provide, and the benefits of working together as a team. Away from the office, Jim enjoys spending time with his wife and son. Combining their love of sports with their love for travel, Pappas family adventures often include snow skiing, jet skiing, boating, and golf. Damian joined Hensel Phelps in 2001 and is a graduate of Kansas State University with a Bachelor of Science in Architectural Engineering. Damian began his career as an Office Engineer at the Hewitt Hall Laboratory project at UC Irvine and has risen through the ranks to his current position as the Southern California District Manager and Vice President. Throughout his career, Damian has been an integral part in growing the Southern California market for Hensel Phelps through his leadership roles on high-profile projects with Kaiser Permanente, Delta Air Lines, UC Irvine, Hoag and Sharp Healthcare. 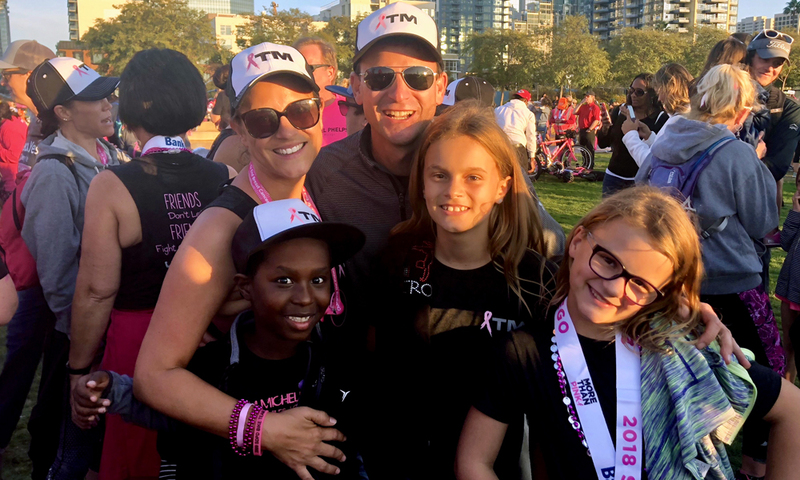 Damian’s wife, Michelle, is a breast cancer survivor and following her cancer journey in 2010, he has actively supported organizations dedicated to eliminating this disease. He holds leadership positions in Team Michelle (dedicated to eliminating breast cancer) and the UCI Anti-Cancer Challenge and is an active participant in the yearly Susan G Komen 3-Day. Damian is also active within his church and he and his family can be found every Wednesday evening preparing and serving meals at the Community Table. Damian and his wife have three amazing children and a life full of acrobatic gymnastics, soccer, horse riding and time with their friends. Damian is an avid trail runner and loves to be outdoors, whether at their property in Silverado or out golfing, wine tasting or exploring with his family. Bradley (Brad) D. Winans, LEEP AP joined Hensel Phelps in 1992 after graduating from the University of Texas at Austin’s Architectural Engineering program. As Vice President and District Manager, Brad establishes strategies and clarity that promote the growth of the Southwest District Ofﬁce based in Austin, Texas. He bears overall corporate responsibility for the management and direction of all projects within the District and the fulﬁllment of Hensel Phelps’ obligations to its clients. Brad began his career in Dallas as a Field Engineer on the DART Light Rail Line and has since worked in Austin, Houston, Missouri, Albuquerque, and Orlando and rose thru the organization fulﬁlling positions of Scheduler, Ofﬁce Engineer, Project Engineer, Area Superintendent, Project Manager, Operations Manager, and Manager of Work Procurement, before being appointed Southwest District Manager and Vice President. Since returning to Texas, Brad is an active member in the Austin Chamber and Associated General Contractors (AGC). He is a past board member of the Associated Builders and Contractors of Central Florida (ABC). 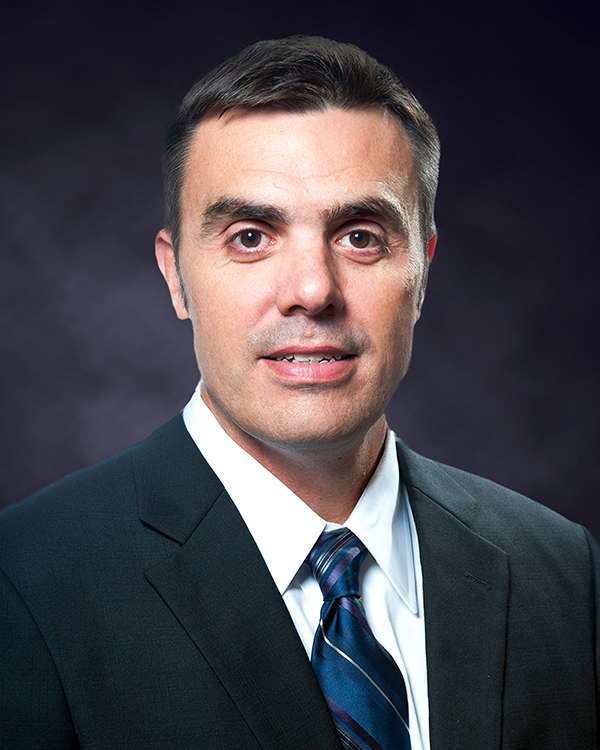 Brad has served as Executive in Charge of many high proﬁle and complex projects, including work for NASA, Samsung, MD Anderson, the US Army Corp of Engineers, and the City of Austin. Married with two children, Brad and his family enjoy water skiing, golf, tennis, travel and spending time with friends and family. Allan J. Bliesmer joined Hensel Phelps in 1991 and is a graduate of Colorado State University with a Bachelor of Science in Construction Management. As the current Vice President and District Manager for Hensel Phelps’ Plains District based in Denver, Colorado, he is responsible for the overall management and operation of the Plains District, including Colorado and the surrounding states. Allan began his post-college career with Hensel Phelps as a Field Engineer and rose through the ranks of Ofﬁce Engineer, Project Engineer, Area Superintendent, and Project Manager and Operations Manager, before being appointed Plains District Manager and Vice President. Allan’s career began with the construction of a Federal Correctional Facility in Colorado where he spent several of the following years on a number of high-proﬁle projects before venturing out to other regions of the country. Allan served as the Executive in Charge on the $340 Million Phoenix Sky Train – Stage-One project at the Phoenix Sky Harbor International Airport. The project was selected as Engineering News Record’s Southwest Transportation Project of the Year, and was also awarded the Southwest Safety Project of the Year. Allan and his wife are the parents of a son and a daughter and live in Colorado. The family enjoys snow skiing, water skiing, hiking and running. Richard (Rick) G. Tucker, LEED AP, grew up in Fort Collins, Colorado and is a graduate of Colorado State University with a Bachelor of Science in Industrial Construction Management. He is currently the Executive Vice President for Hensel Phelps based out of the Greeley, Colorado, office. Rick began his post-college career with Hensel Phelps where he rose through the ranks from Field Engineer to Office Engineer, Project Engineer, Project Manager, and Operations Manager before being appointed to Vice President and Plains District Manager in 2009. 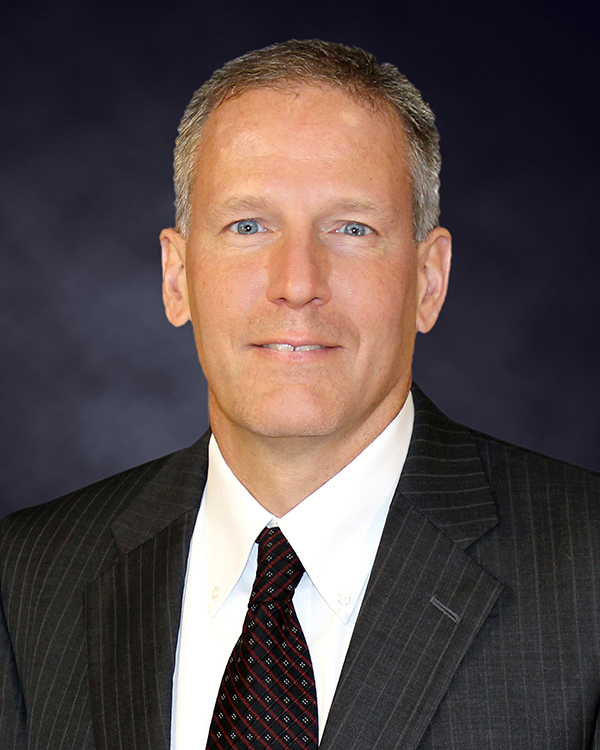 In January 2013, Rick was appointed to Executive Vice President. Having worked with Hensel Phelps for the past twenty-six years, Rick’s career has seen work in a variety of locations, starting in Colorado and then taking assignments in Southern California, Virginia, and Northern California, before returning to Colorado in 2009. In his present assignment, he has overall responsibility for the successful management and execution of the Central United States, including the Plains, Southwest, and Western District offices. These geographical regions span Colorado and the surrounding states, as well as Texas and Arizona. Rick is currently serving on the Board of Directors for both the Denver Civic Ventures Inc. and Colorado Youth Outdoors. Additionally, Rick is Chairman of the Board for the Professional Advisory Development Board (PADB) for the Construction Management department at Colorado State University. 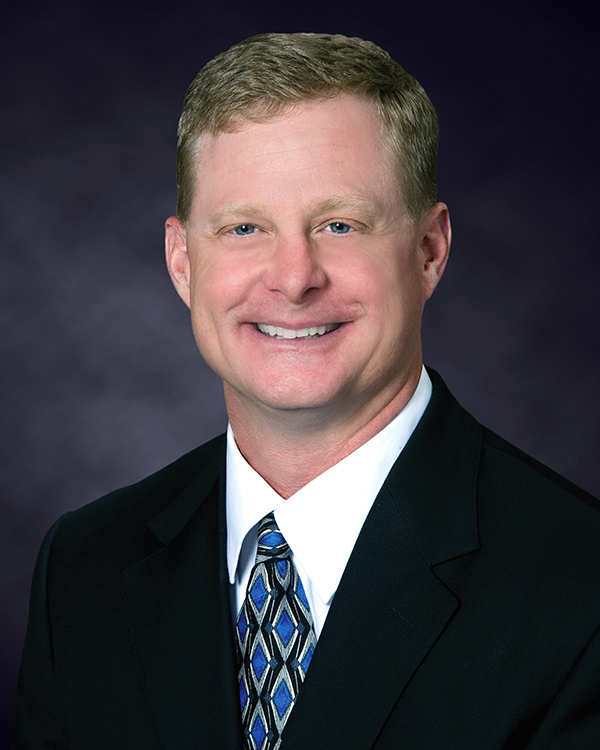 Rick previously served as chairman of the Colorado Associated General Contractors. Rick and his wife, April, live in Windsor, Colorado, and are the parents of two boys, 20 and 18. 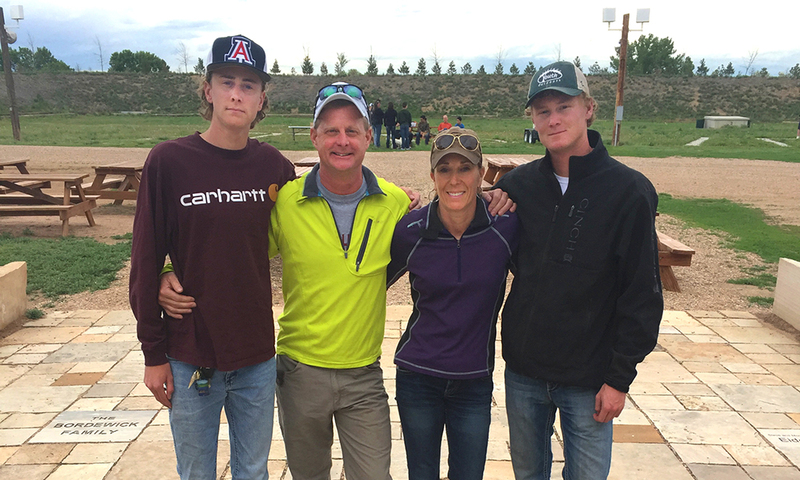 The family enjoys the Colorado outdoors, and when they are not actively involved with the boys’ sports activities, they all enjoy hunting and water skiing. 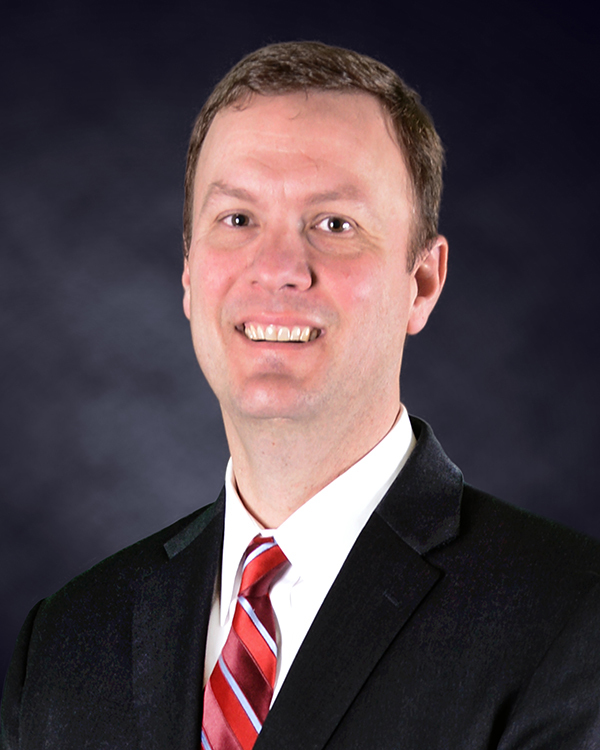 Michael (Mike) J. Choutka joined Hensel Phelps in 1991 and is a graduate of the University of Nebraska-Lincoln with a Bachelor of Science degree in Construction Management Engineering. As President and CEO, Mike is responsible for providing strategic leadership for the company by working with the board of directors and the executive management team to establish long-range goals, strategies, plans and policies. He is also charged with advancing employee engagement and overseeing all operations and business activities to ensure they produce the desired results consistent with Hensel Phelps’ overall strategy and mission. 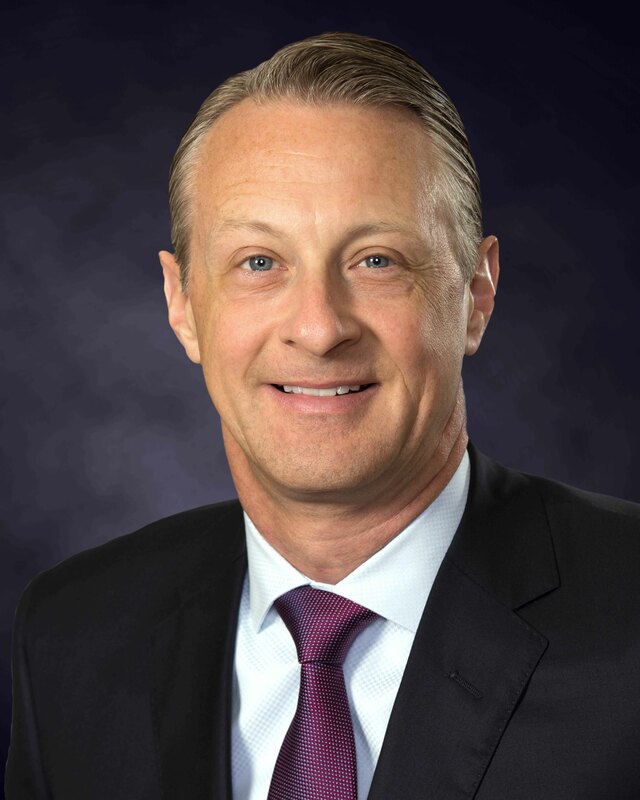 Mike began his post-college career with Hensel Phelps, rising through the ranks from Field Engineer, Office Engineer, Project Engineer, Project Manager, Operations Manager, District Manager / Vice President, Executive Vice President and Chief Operating Officer before being appointed President and CEO. Mike has been active in industry associations for more than 25 years and has served on several industry boards of directors. He was Chairman of the Associated Builders and Contractors (ABC) Central Florida Chapter in 2011. He is active in ABC and serves as a Trustee for the Free Enterprise Alliance (FEA) having served as the FEA Chair from 2017-2018. Additionally, he holds a position on the board of directors for the ACE Mentor Program of America and is a member of the Construction Industry Round Table. 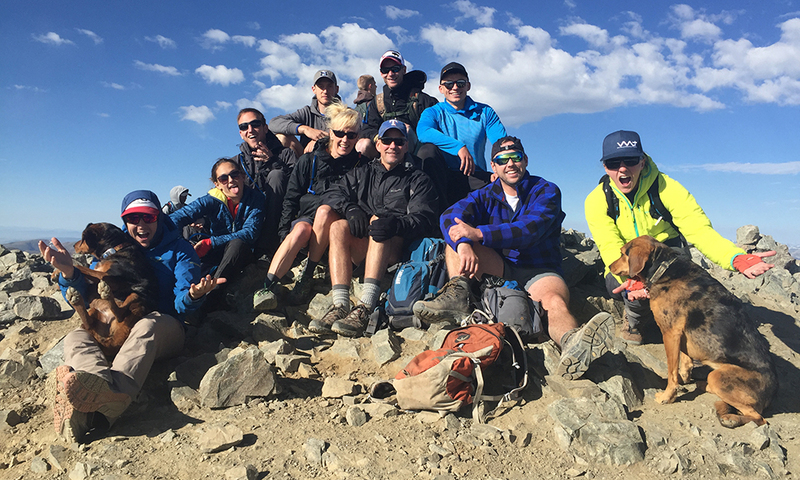 As a member of the YPO Gold Rocky Mountain Chapter, Mike participates in local events throughout the year. He is actively involved in supporting the American Cancer Society, World Vision, Family Pass and the Boys and Girls Club. Mike and his wife Barb enjoy traveling and spending time with their family. 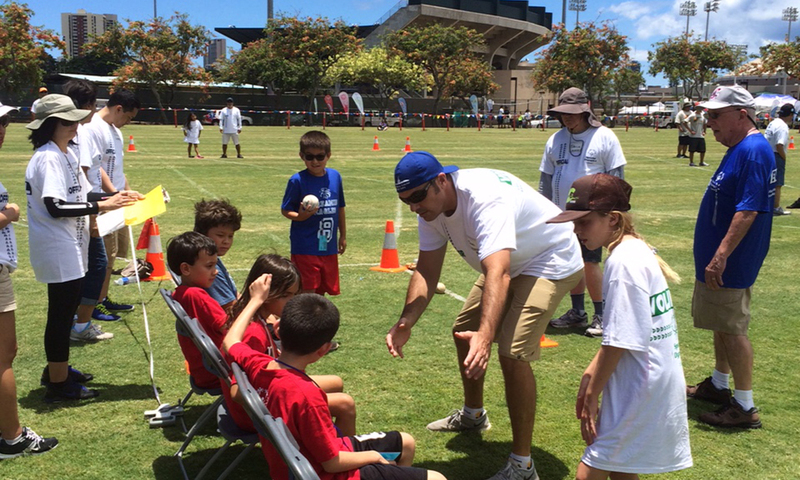 They are also avid sports fans and attend as many college and professional sporting events as they can. 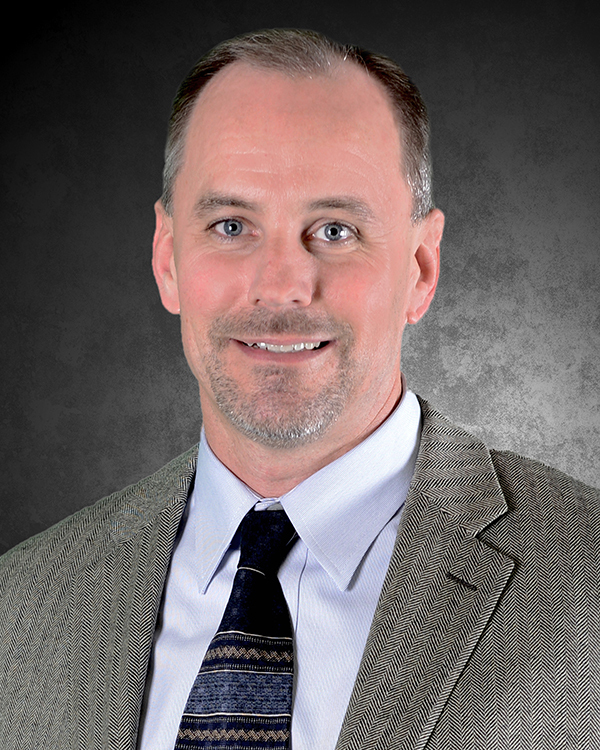 Laird B. Heikens , LEEP AP joined Hensel Phelps in 1989 after graduating from Colorado State University with a with a Bachelor of Science degree in Construction Management and a minor in Geology. He is based in Colorado and President of the Development Group and a Vice President of Construction with oversight of the Development Group personnel located across the country. Laird started his career with Hensel Phelps 28 years ago, rising through the ranks from Field Engineer, Ofﬁce Engineer, Project Engineer, Superintendent, Project Manager, Operations Manager, Director of Mission Critical Services and Director of Operations prior to being appointed as Development Group President. Laird provides the leadership and strategies and clarity that promote the growth of the Development Group based in Colorado. He bears overall corporate responsibility for the management and direction of all Development Group related projects and potential development related project investments made by the company. Laird is dedicated to the development and construction industry and supports many regional and national organizations. 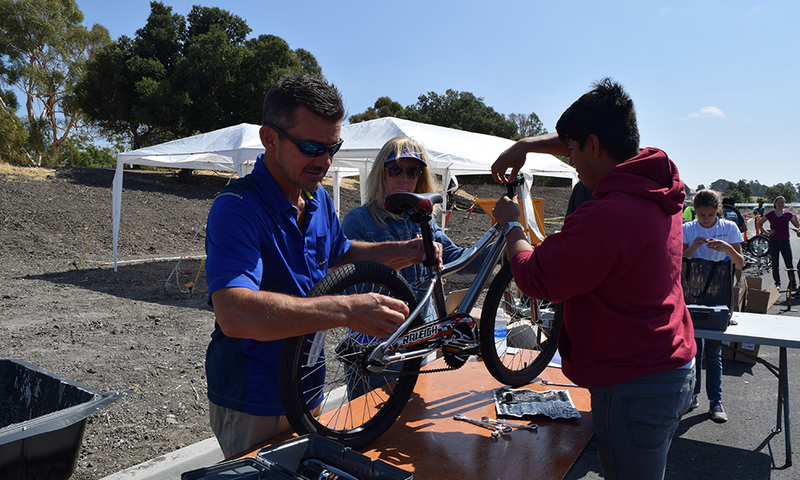 Married with twins, Laird enjoys spending time with his family, traveling, cooking and all activities related to the outdoors with special interest in trail running and road biking. Edwin (Glen) Miller joined Hensel Phelps in 1985. Prior to his work at Hensel Phelps, Glen worked for a petrochemical contractor providing reﬁnery maintenance and construction services on the Texas Gulf Coast. 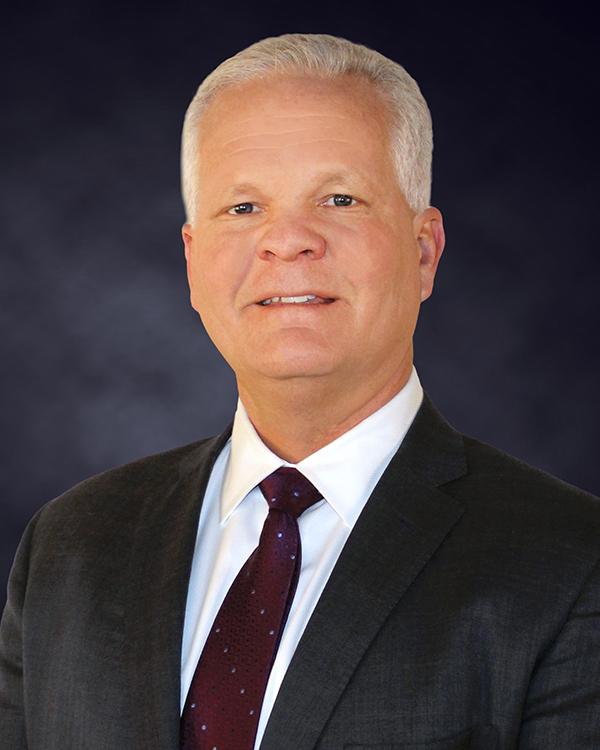 Glen began his career at Hensel Phelps as an Area Superintendent and rose through the ranks of General Superintendent and Operations Manager, before being elected Vice President of Hensel Phelps Construction Co. and subsequently appointed President of Hensel Phelps Services. 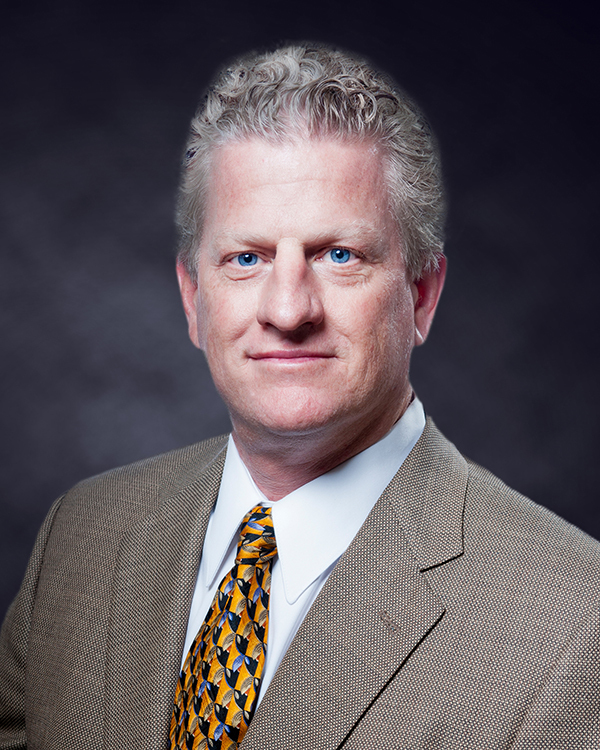 As President of Hensel Phelps Services, Glen is responsible for P&L management and results, strategic business planning, and the overall leadership of the facilities services group of Hensel Phelps. Hensel Phelps Services is a nationwide provider of post construction facilities services that includes integrated facilities management, operations and maintenance, mobile tech services, facilities management consulting, and specialized construction. Hensel Phelps Services is headquartered in Denver, CO. Throughout his career with Hensel Phelps, Glen has worked across the nation on multiple accounts totaling over $2.3 billion in revenue. 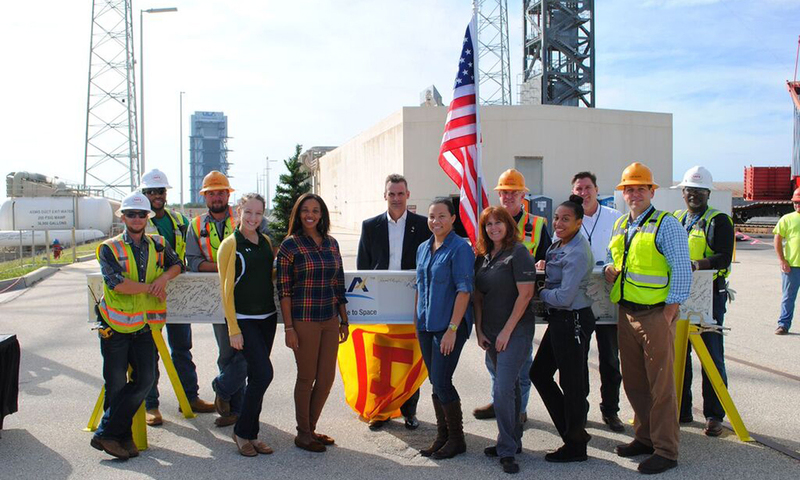 These accounts range from multiple public sector to launch facilities at Cape Canaveral, FL. His market experience includes, aviation, federal, hospitality, aerospace, higher education, heavy highway and industrial. Glen has been instrumental in the corporate growth of several District ofﬁces across the nation and has provided leadership in the development of multiple programs designed to improve efficiencies in safety, quality, and production. Married with two grown children, Glen and Joy enjoy college football, outdoor activities, and spending time with their family and friends at their ranch in Llano, Texas. 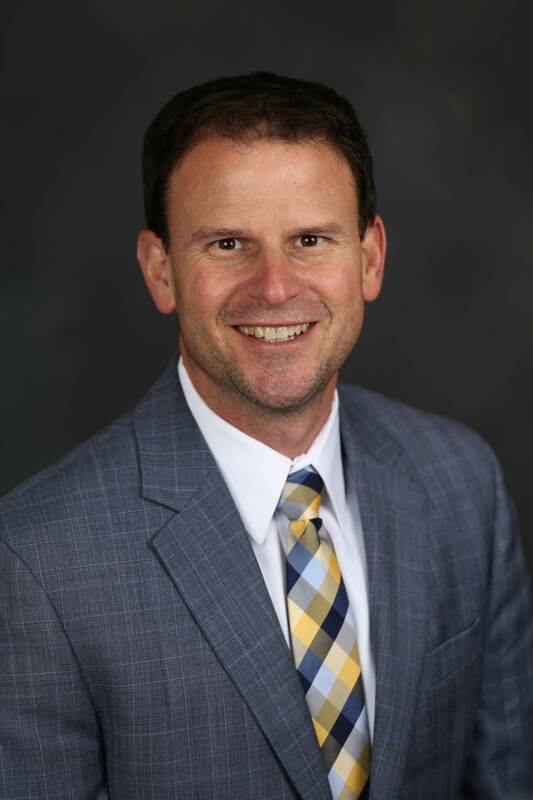 Mr. Brad Jeanneret, joined Hensel Phelps in 1996 and is a graduate of Kansas State University with a Bachelor of Science in Construction Science and Management. As Executive Vice President, Brad is based in Irvine, California and overseas the Pacific Division which consists of the Southern California, Northern California, Pacific Northwest and Hawaii District offices. Brad began his career with Hensel Phelps in the SoCal District, rising through the ranks from field engineer to operations manager. During his time as operations manager, Brad relocated to Colorado to support the Plains District Office before eventually relocating to the Pacific where he established a team of estimators and operational staff located in Guam to support existing projects on the island and to pursue new opportunities in the Paciﬁc region. As the Pacific region evolved and expand, Brad relocated to Hawaii and establish the Paciﬁc District Ofﬁce in Honolulu. As District Manager/Vice President of the Pacific District, Brad was responsible for the procurement, operations and leadership throughout the Pacific region. 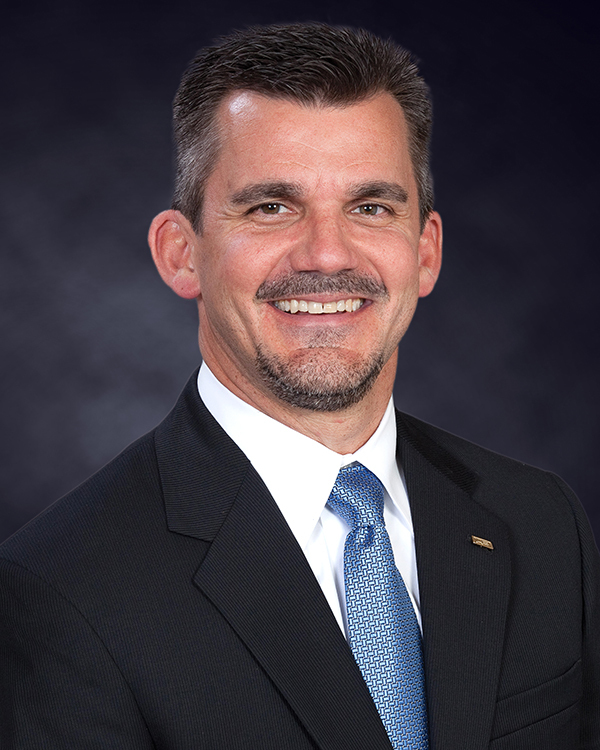 In 2016 Brad relocated back to where he began his career in Southern California and assumed the role as Executive Vice President of the Pacific Division. Brad is active in industry organizations, such as the General Contractors Association and the Design-Build Institute of America (DBIA). 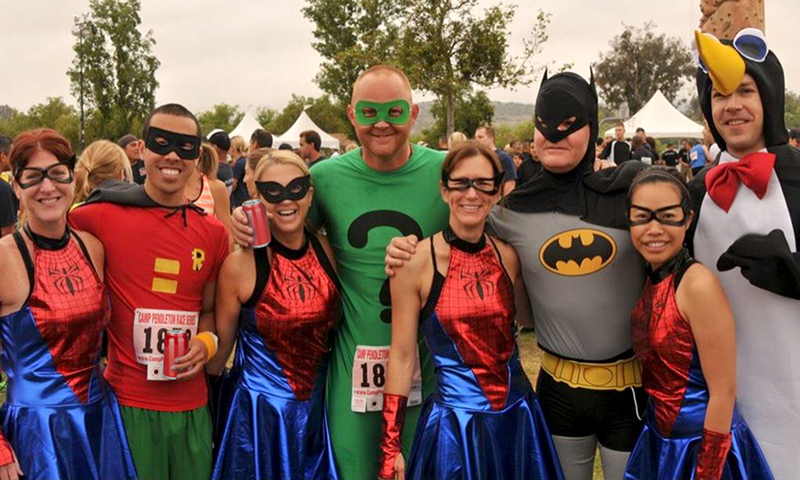 Brad and his family are active in many charities throughout Orange County. 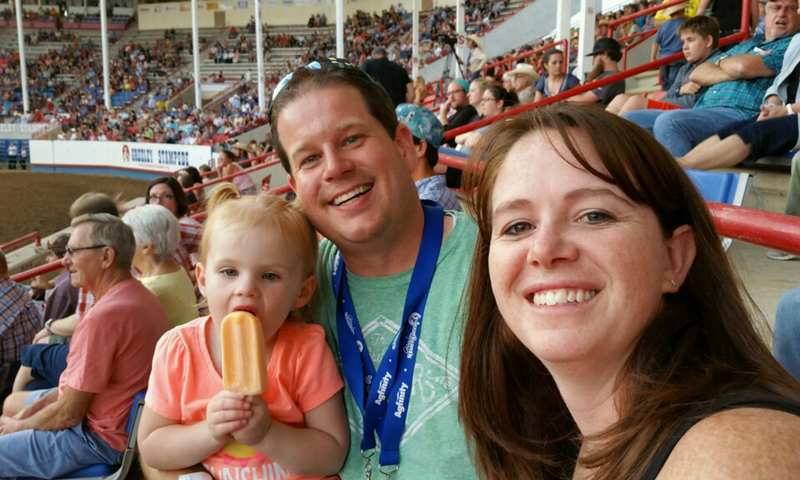 Married with two daughters, Brad and his wife Amy, spend their weekends cheering on their daughters sporting events. Jenny Scholz graduated from the University of Denver in 2003 with her Bachelor of Science in Accounting and Master of Accountancy. 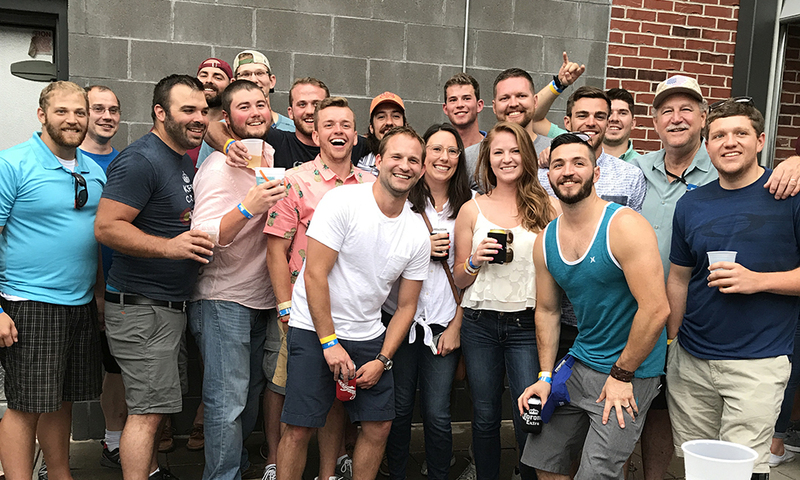 Jenny interned at KPMG in Denver and after graduation she started her career by working fulltime as an auditor with KPMG. Jenny primarily served public and private companies in the financial services industries. 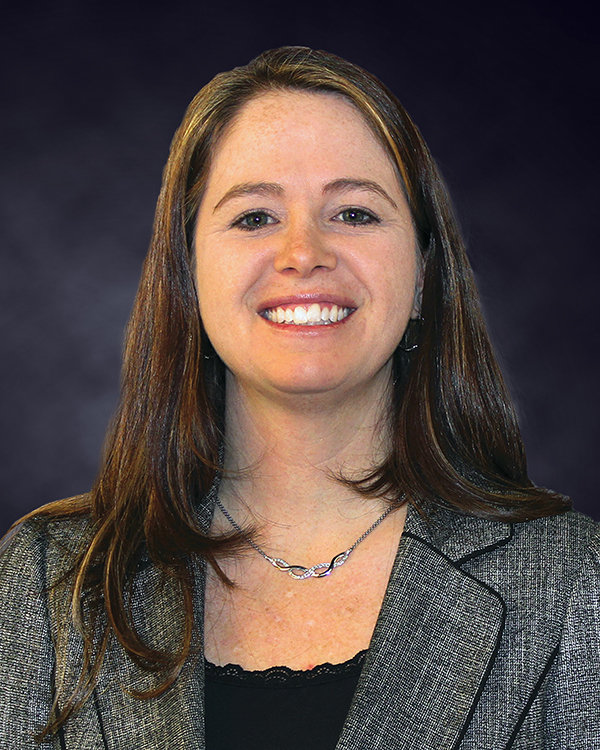 In October of 2011, Jenny started with Hensel Phelps as Controller and recently stepped into the position of Vice President and Chief Financial Officer. 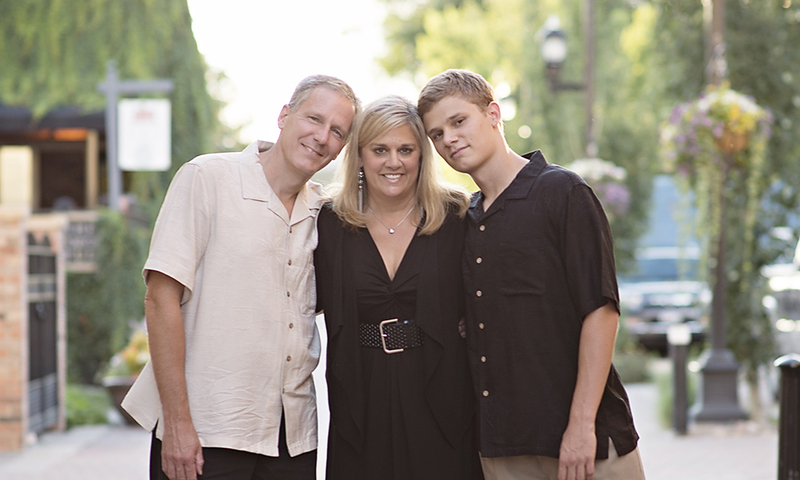 In her spare time, Jenny loves to spend time with her family. Her two young kids keep her and her husband very active. They enjoy spending time taking in the great Colorado outdoors, cooking, coloring, having dance parties, and reading.